We love this book. 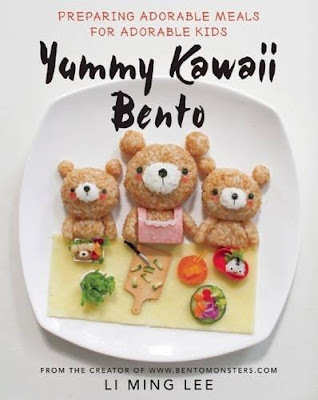 Not only does it give you detailed step-by-step instructions on creating the most fun bento boxes but it comes with colored photos of the completed lunch AND the creating process. Goddess loves the idea of most of these since they use a ton of fruits and veggies. I need to come up with other ideas other than lunch meat because he doesn't eat meat but there is way around everything as you can see from this book. 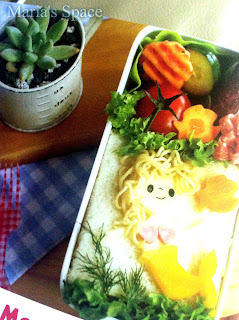 "Mommy, my friends would be so jealous if I opened up my lunch and it looked like this but it is almost too cute to eat." 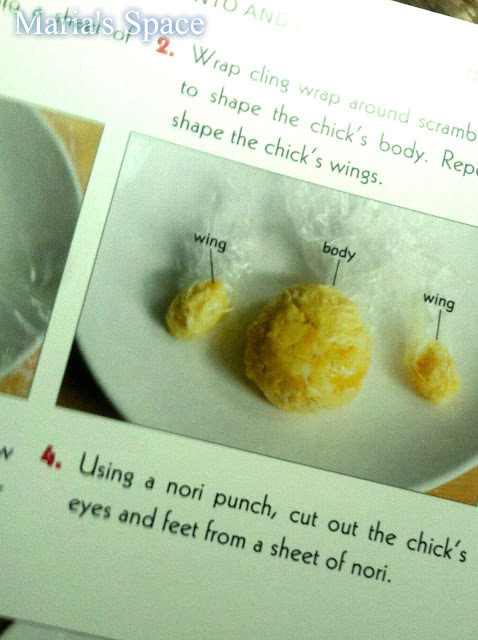 Here are some of the details for making this chick. 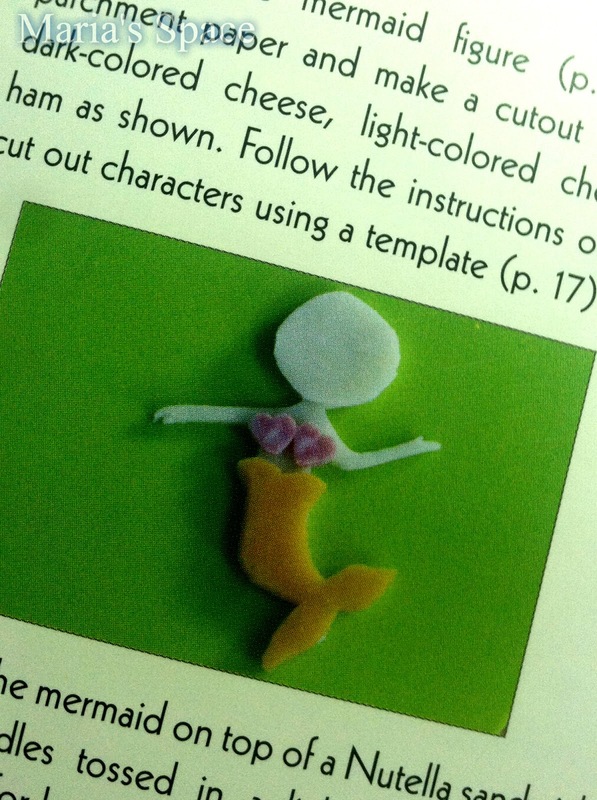 There are at least 160 recipes in this book. 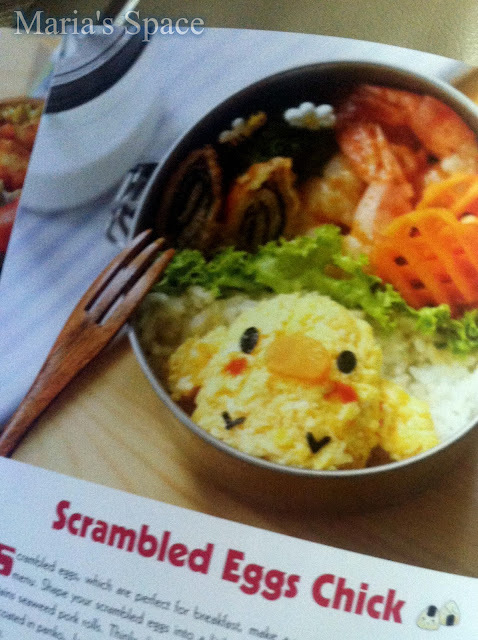 Lunch will never be boring!